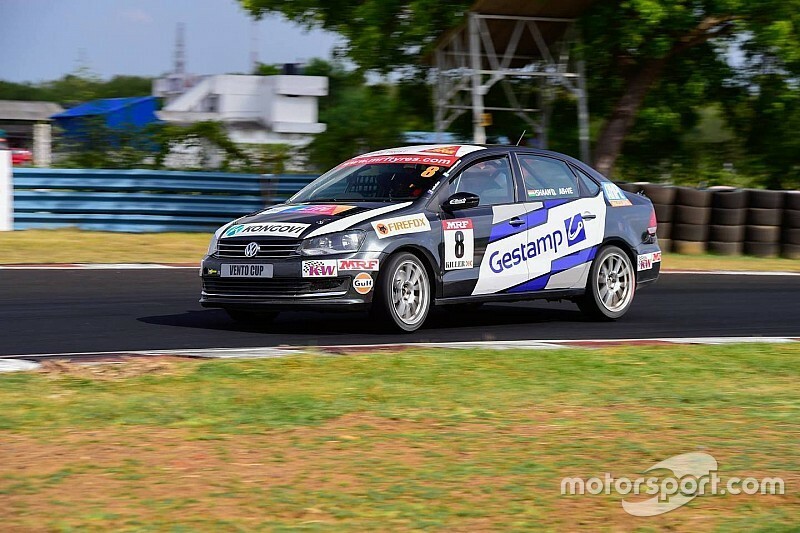 Championship leader Ishaan Dodhiwala took top honours in the final Volkswagen Vento Cup race in Chennai, adding up to his victory from earlier today. Having started from pole position, Dodhiwala appeared invincible throughout the race, increasing his lead slowly with every lap. 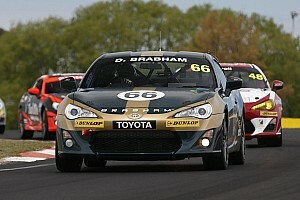 He eventually took the chequered flag by 2.062s from Karminder Singh, who had passed Keith Desouza on the opening lap. Desouza also lost a position to Niranjan Todkari, allowing the Pune-based driver to pick up the final spot on the podium. 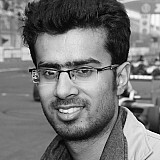 Guest racer Dhruv Behl was classified fifth, about two-and-a-half seconds clear of Aditya Vijay Pawar. Amit Mete and Race 2 pole sitter Pradeep Rao finished seventh and eighth respectively. Gowdham Raj and Hatim Shabbir completed the top 10.